The secret is simple: Do more Pull-Ups. 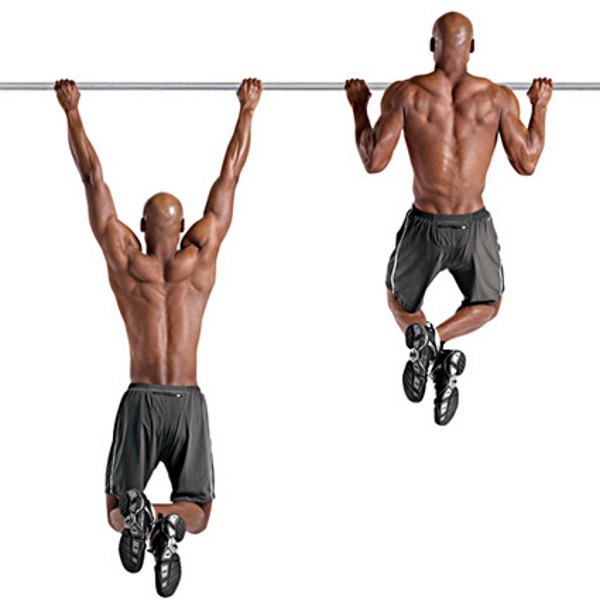 Put simply, there’s no better way to train the Pull-Up than to do the actual movement. Too often, I see people spending far too much time doing Lat Pulldowns, Curls and Forearm Extensions to help their Pull-Ups without making much progress. In reality, they just need to spend more time on the bar. With that said, performing countless traditional Pull-Ups can become tedious. And if you don’t vary your routine, your results may ultimately stagnate. Again, these are tough! Do approximately half of your max and don’t do a lot of volume. A good set is 5×2 with 2-3 minutes of rest or active recovery.